McDonald’s removes preservatives from food? Which ones? In this episode of NPE Radio & Occult Health News, Gregory talks about recent news that McDonald’s will no longer be putting any preservatives in certain burgers, sauces, and cheeses. Listen to the episode to find out which. 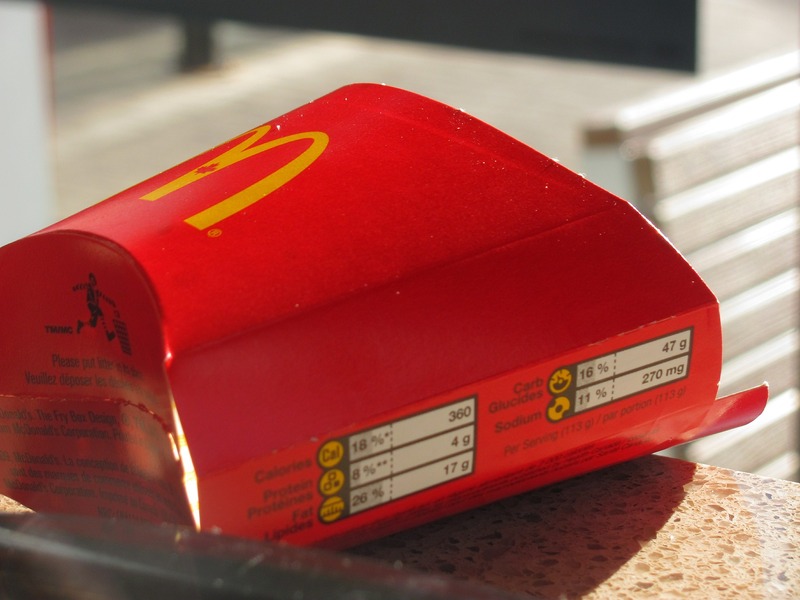 What do you think of McDonald’s removes preservatives? We would love to hear from you?